PowerplantsOne 335kW (450shp) (283kW/380shp max continuous rated) Allison 250C20R/2 turboshaft driving a three blade main rotor and two blade tail rotor. Option of one 460kW (615shp) Pratt & Whitney Canada PW200/9 turboshaft. PerformanceAllison engine - Max speed 232km/h (125kt), normal cruising speed 200km/h (108kt). Initial rate of climb 1973ft/min. Service ceiling 17,820ft. Max range with standard fuel and no reserves 860km (464nm). Endurance 5hr 8min. WeightsAllison engine - Empty 850kg (1874lb), max takeoff (internal load) 1600kg (3527lb), max takeoff with sling load 1800kg (3968lb). DimentionsMain rotor disc diameter 9.00m (29ft 6in), length overall rotors turning 10.55m (34ft 8in), fuselage length including tailskid 9.08m (29ft 9in), height overall 3.05m (10ft 10in). Main rotor disc area 63.6m2 (684.8sq ft). CapacityStandard seating for four or five (including pilot). In medevac configuration accommodation for one stretcher patient and two medical attendants. Max sling load 750kg (1655lb). ProductionTwo flying prototypes and one static prototype built by 1998. First deliveries planned during 1999. 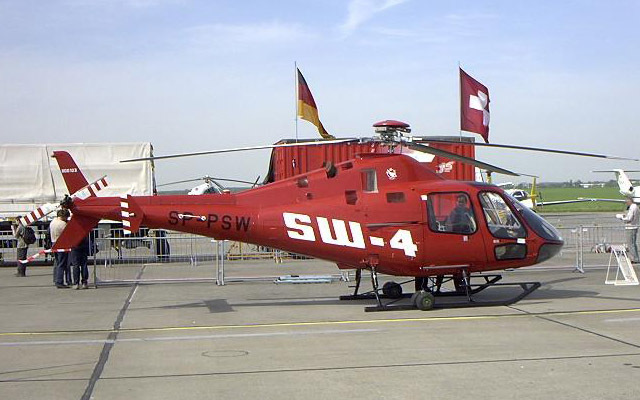 The inceptions of PZL Swidnik's Sw4 five seat light utility helicopter go once again to the early 1980s. 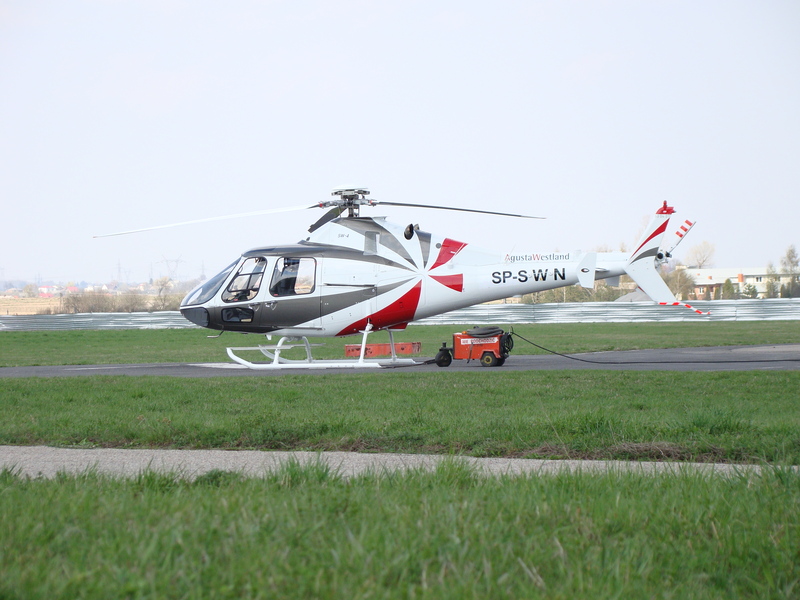 Swidnik started improvement of another four/five spot light utility helicopter in 1981. 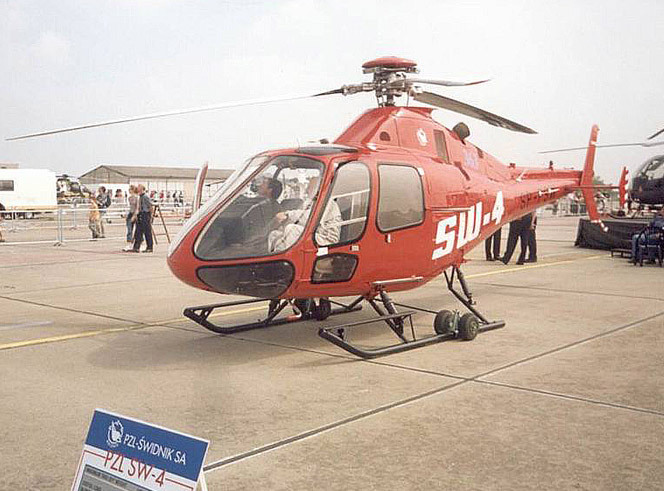 This unique Sw4 was to have been fueled by a 300kw (400shp) PZL Rzeszow Gtd350 turboshaft and was implicit mockup structure. It would have had a top pace of 240km/h (130kt) and a max range with helper fuel of 900km (485nm). The breakdown of the Iron Curtain permitted Swidnik to significantly update the Sw4, based around the Allison 250 turboshaft. Aside from the powerplant, configuration progressions incorporated a more streamlined fuselage and amended tail and tailboom. The primary model, a non flying ground test airplane, was taken off in December 1994. Two flying models have been fabricated, the first of which was finished in 1996 and first flew on October 26 that year. PZL Swidnik means to accomplish US FAA FAR Part 27 confirmation for the Sw4 which will permit it to enter generation in 1999. 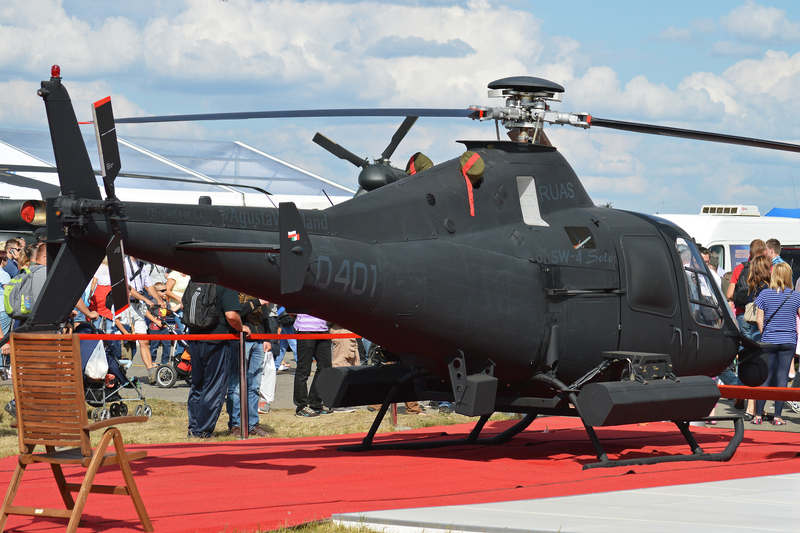 The system was postponed to a degree when PZL Swidnik chose to upgrade the rotor head, augment the even stabilizer and enhance the water driven framework. Once the fundamental Allison controlled Sw4 is certificated and in generation PZL Swidnik intends to offer a Pratt & Whitney Canada Pw200 fueled variation. 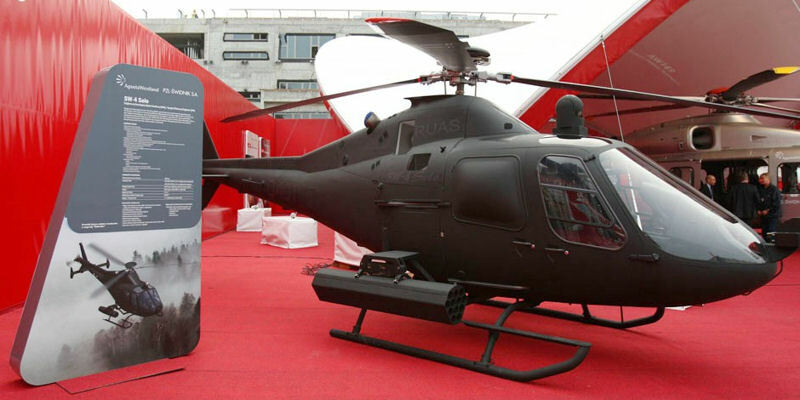 A twin motor model is additionally wanted to permit the helicopter to meet expected European regulations which will confine single motor helicopter operations under a few conditions. 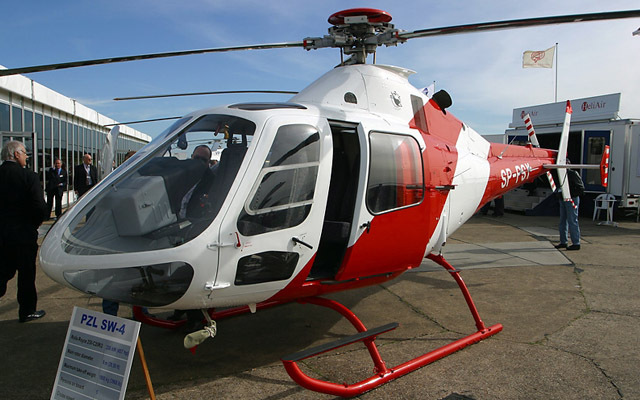 The Sw4 is relied upon to have the capacity to satisfy a scope of utility missions extending from official transport to medevac and police parts. Outskirt watch and military pilot preparing are other arranged missions.